At last it’s July. This means two things. Firstly, the Tour is coming. Secondly, I’m thinking about what I did this time last year. 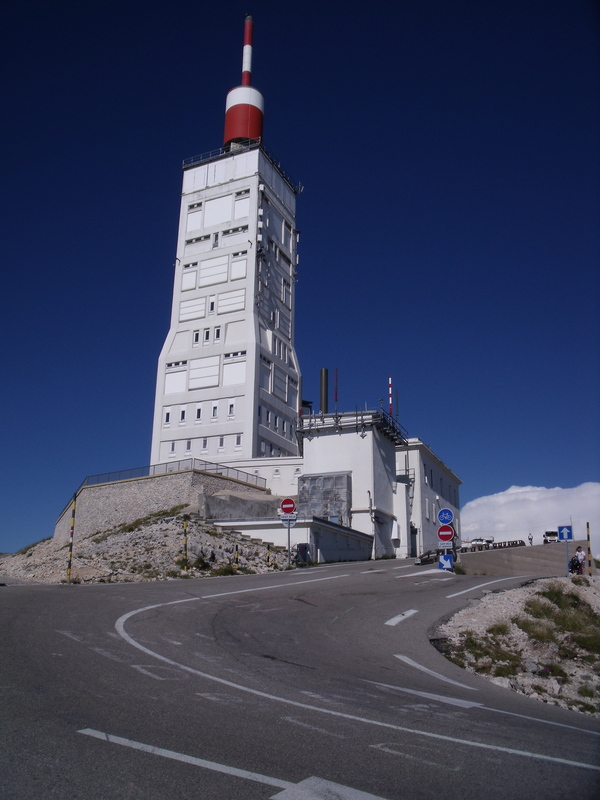 The Ventoux trip changed everything, for me at least. I think it changed a few things for my Dad too. Nothing was the same afterwards. The hills weren’t as big, the sky wasn’t as blue and it certainly wasn’t as hot (although I was awfully glad about that). And if ever you want to send me into a wee dolly daydream, ask me about the evening ride back through the lavender fields and the setting sun. More positively, I got up the mountain, twice. I stopped numerous times on the way, but not once did I contemplate giving up. This video is about the way down, when it was all done and over with.